Before entering into any field, a student has to study what scope and future is in that career. If the future looks good, then it’s a good option to make a career in it. And if the future is not good or it is seeing a downfall, it is better to avoid it and select some other career option to avoid repenting later. At the same time it is difficult to predict career prospects in some fields. One such field is mobile repairing. Most of the people planning to enter this field are confused about future prospects. We have seen the trend of many technicians who have passed out of leading mobile repairing institutes in Mumbai and India who are successfully running their mobile repairing shops and are successful businessmen today. While there are many of them who are doing jobs as technicians all over India or abroad. 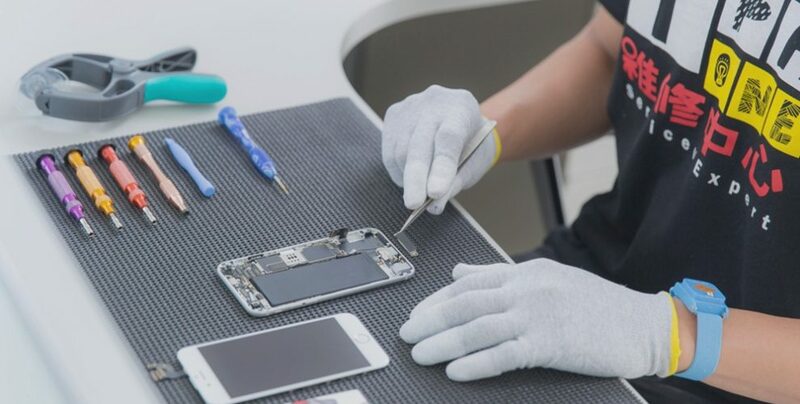 Students from Prizm Institute – a leading mobile repairing course institute in Mumbai are at the forefront who are either working in authorized service centers or have started their own mobile repairing shops all over. We have researched some of the most common thoughts coming into our minds about a making a career in this field of electronics. So lets discuss the future of mobile repairing and mobile repairing business in India. Agreed that there are many many technicians who have learned mobile phone repair over the years and have opened lots of mobile repairing shops all over India. At the same time the number of smartphones and smartphone users are increasing every year. And if you think deeply, every business that has good profit margins and is easy to run, there is a lot of competition in it. So if you want to enter into business, you should not be afraid of competition. If you see this business from a negative angle, it may be true that mobile repairing business is not as good as it was before. But at the same time, there are many things that come in this business which bring more profits to mobile repair shops. We had seen many new things which brought lots of profit for mobile repairing technicians. Lets go back to history. The first was the launch of China phones. Mobile shops earned a lot by selling these phones. And then these Chinese phones used to get stuck at logo many times in their life and people used to bring these handsets to get repaired. The shop owners earned handsomely by flashing these mobile phones getting stuck at logo. Then came the IMEI problem in Chinese phones. The IMEI number in Chinese phones were not unique and hence the TRAI, the governing body for mobile network operators run by Government of India banned these phones and these phones stopped getting network signals. Again customers came in hordes to mobile shops to get a unique IMEI entered into their phones and the shop owners earned handsomely. Now in Android phones, people come in frequently to remove their pattern lock and FRP locks. Network unlock is also a good source of revenue for mobile repairing businesses. There are also many other faults that occur frequently which increases the business of these shop owners. So if you see the trend, many new sources of revenue come in regular intervals from which mobile shop owners earn a lot. Yes it is true that profit margins have decreased a little over the years. 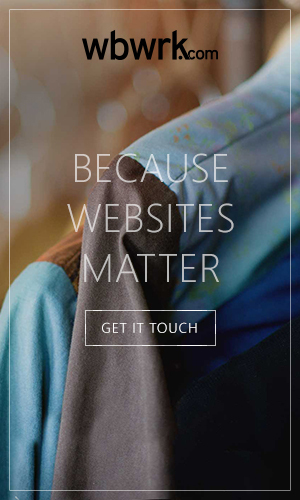 But this thing is common to all businesses worldwide. The profit margins totally depend on the area where you have opened your shop. If you open your mobile repairing shop in slum areas where there is a lot of competition, the margins will be lower, while if you open your shop in affluent areas, the profit margins are very high. You can also offer pickup and drop facility in such areas. The average profits of almost all mobile repairing shops in major Indian cities like Mumbai, Delhi, Kolkata, Bangalore, Hyderabad, Chennai, etc has increased to a good extent. Even shops in villages and small town are earning handsomely provided that they are full-fledged shops commonly termed as ‘One Stop Shop’. So there is a lot of scope in mobile repairing business even now. The only thing is you need to run it properly and use common business sense. While at the same time, you can also see the average salary of mobile phone repair technicians which is on the higher side due to good profit margins. It is right but this is true in every field and business. It may be that a person’s ability and personality was not suited to a career in mobile repairing. At the same time, there are many people who have good business sense and are in this business and are earning quite a lot of money. To eliminate mobile phones, a gadget more versatile and more feature rich and more powerful should evolve, but what we see from our experience, it is not likely in the near future. So mobile phones are here to stay and thereby mobile phone repairing will be a good profession until mobile phones cease to exist and become history. As the prices of smartphones and tablets are high, the repair charges and profit margins in repairing are also huge. Technicians earn a good profit margin in almost all types of repairing jobs, sales of accessories, flashing and unlocking. A mobile repairing shop does not require huge capital and investment. You can easily join a mobile repairing course at a technical institute, get certified, gain some experience of a couple of months and then start your own shop with investment needed for just the tools, accessories, some basic spare parts and recharge. Unlike other businesses which need a lot of experience, contacts and investment and other resources, this business is very easy to start up and run. From the above explanation, you can be confirmed that the future in mobile repairing career and business is bright. Its only that you should have the right ability and the skills to run and manage a small business and the most important thing is that good luck should be on your side.